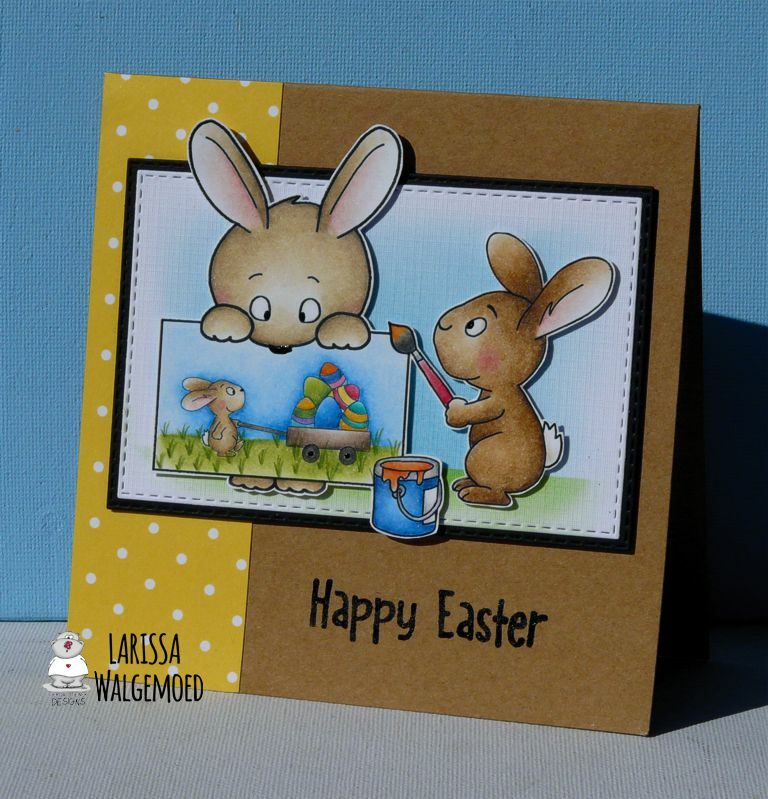 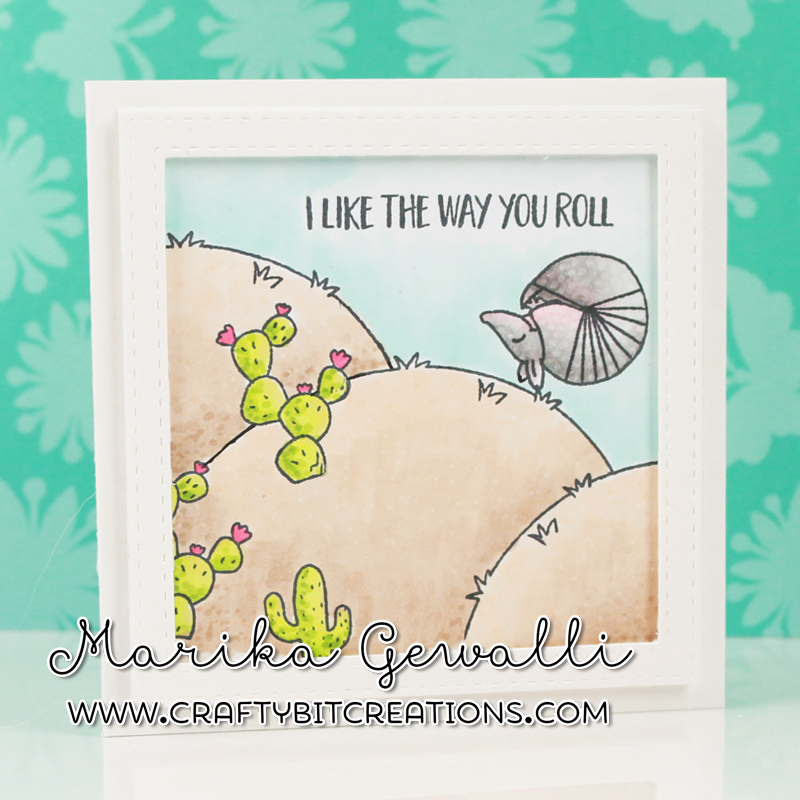 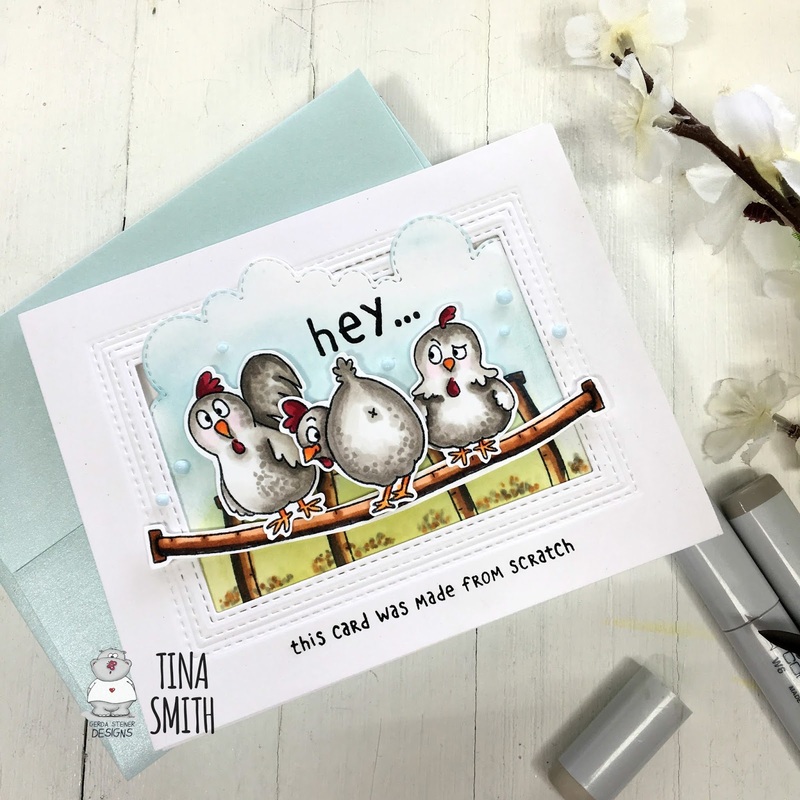 Marika here with another guest design post. 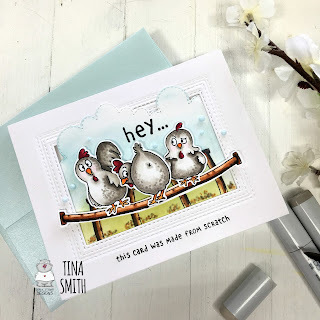 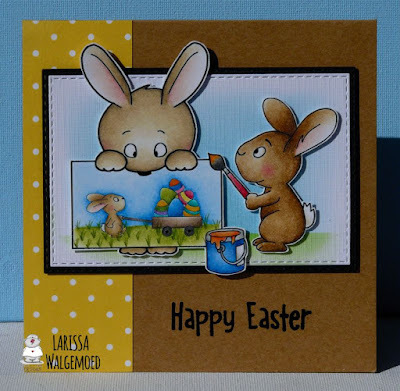 Today I've been playing with the Llama Tell You Stamps set, and created a almost one layer card. When colouring my scenes I love adding a die-cut frame to enhance the picture. The whole card is coloured with copic alcohol markers and you can see the whole process in the video below.